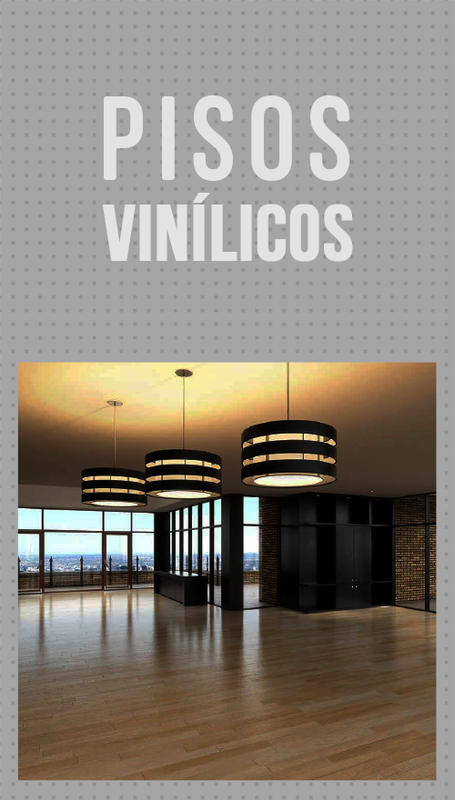 Fibras y Mallas SRL offers several Floor Finishes options, from paper coatings, textured and plastic coatings to MicroCement, stuccos, sealants, lacquers and concrete forms. We adapt to your needs and offer you quality and aesthetics technical solutions. Diversity of products and terminations. Budget, which includes materials and application. EDFAN line | 10lts pail.